The scientific community is dedicating a significant amount of research on the healthy bacteria that live in and on our bodies, which are referred to as the “human microbiome” and the field of probiotics to understand their role and impact on health and with good reason. The normal healthy gastrointestinal tract contains over 500 bacterial species, these bacteria make up our microbiome, which plays a role in helping to facilitate digestion, play a role in metabolism of food and impact the immune system1. The notion that certain bacteria may confer a health benefit dates back to over a century ago, but the term “probiotic” is relatively new. It was only first used in 19652. 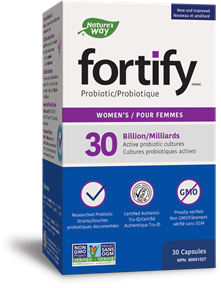 Probiotics are defined as “Live microorganisms that confer a health benefit on the host, [or person] when administered in adequate amounts”1,2. 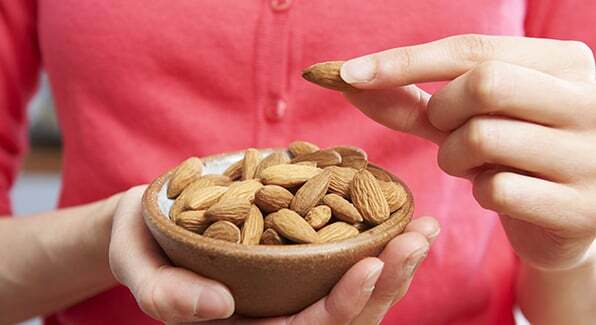 The most commonly used are Lactobacillus and Bifidobacterium1. 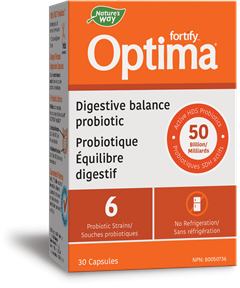 The potential benefits of a probiotic are believed to be strain specific1,2,3. What does this mean? Probiotics are named by their genus, species and then strain2. As an example, with the researched strain “Lactobacillus acidophilus NCFM”, Lactobacillus is the genus, acidophilus is the species and the specific strain that has been researched is NCFM. Naming probiotics is a bit like naming cars. The genus is the brand of car, like a Volkswagen, the Species is the type of Volkswagen so for example Jetta vs Golf, and then the really specific features would be defined by the Strain, example Volkswagen Golf R vs Volkswagen Golf GTI. 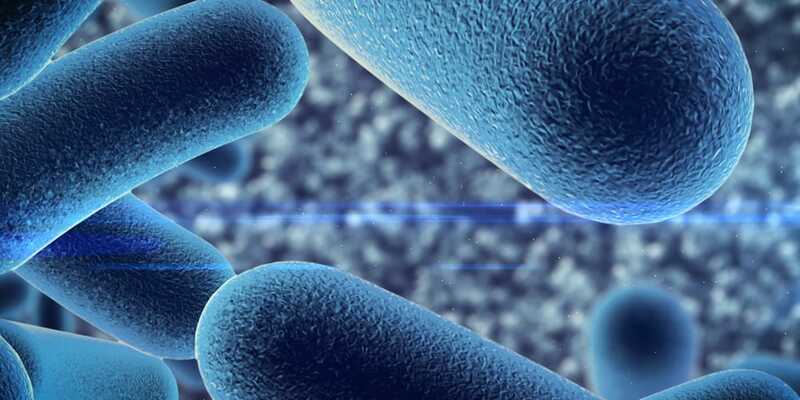 What are the health implications associated with probiotics? 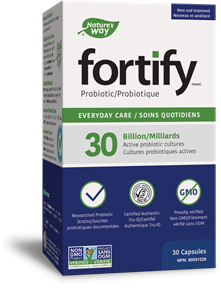 Probiotic research spans a significant breadth of health states, most of the research focuses on gut health on topics such as onset of infectious diarrhea, antibiotic associated diarrhea and irritable bowel syndrome1. Other areas of research include immune health, oral health and more recently even emerging research on mood. Research findings vary so if you’re considering a probiotic product, you should consult a healthcare provider to help determine how to best address your individual needs. With a significant amount of research on probiotics and the Cleveland Clinic recently identifying “Using the Microbiome to prevent, diagnose and treat disease” as the #1 medical innovation to transform healthcare in 2017, probiotics will be an exciting topic to watch in the years to come4. Ciorba, M.A., A gastroenterologist's guide to probiotics. Clin Gastroenterol Hepatol, 2012. 10(9): p. 960-8. Guarner, F., Probiotics and prebiotics: World Gastroenterology Organisation Global Guidelines, 2011: http://www.worldgastroenterology.org/guidelines/global-guidelines/probiotics-and-prebiotics/probiotics-and-prebiotics-english. Hungin, A.P., et al., Systematic review: probiotics in the management of lower gastrointestinal symptoms in clinical practice -- an evidence-based international guide. Aliment Pharmacol Ther, 2013. 38(8): p. 864-86. Cleveland, C., Cleveland Clinic Unveils Top 10 Medical Innovations Most Likley To Be Game Changers, 2016: https://newsroom.clevelandclinic.org/2016/10/26/cleveland-clinic-unveils-top-10-medical-innovations-likley-game-changers/. 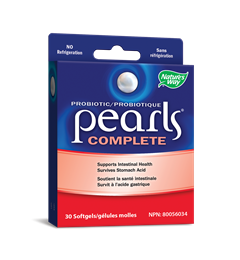 Pearls Complete Once Daily Probiotic Supplement, has 1 Billion CFU to support intestinal/gastrointestinal health.